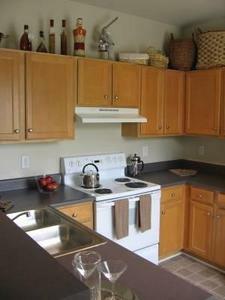 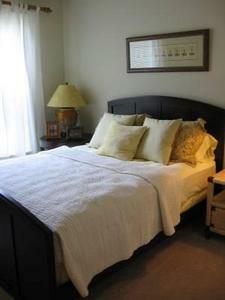 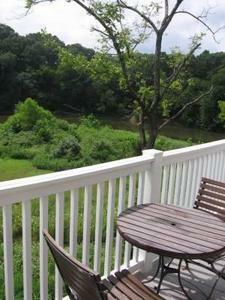 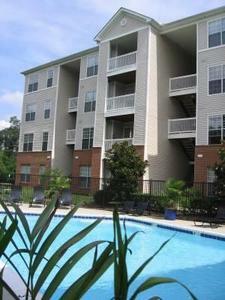 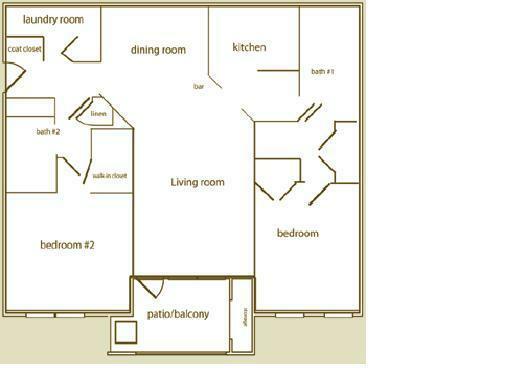 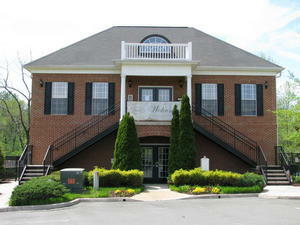 Apartment Description: Luxurious 2 bedroom condo situated by the Rivanna River. 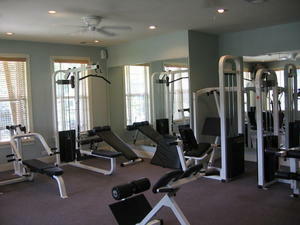 Included in the rental price is trash and access to the on-site pool and fitness center. 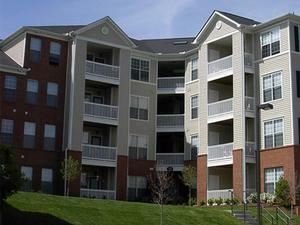 Enjoy being located near everything on Pantops Mountain as well as a quick drive to access Interstate 64.